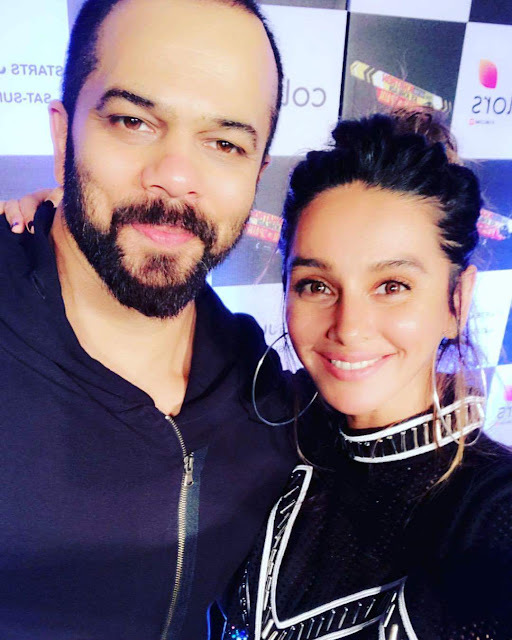 Shibani Dandekar is an Indian singer, actress, anchor and model.She began her career working as a television anchor in American television. 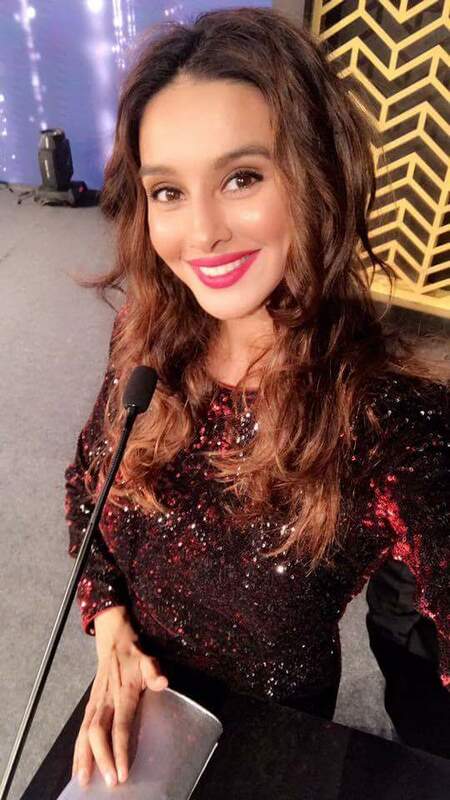 Following her return to India, she began hosting several shows in Hindi television and events, besides working as a model and a singer as well. She was born as the second eldest daughter into a Marathi-speaking family.She has two siblings, Anusha Dandekar, an actress-singer working in Bollywood, and Apeksha Dandekar.Shibani along with her sisters formed a music band named D-Major.Shibani grew up in London, Australia and Africa for the majority of her childhood In 2001, she moved to New York City, US and began working in American television. She hosted three nationally syndicated television shows, Namaste America, V Desi and the Asian Variety Show.In this role, she introduced Bollywood’s biggest stars to American audiences and also hosted An Evening With Shah Rukh Khan in Atlantic City.